Always use cache plugin’s in your website such as W3 Total Cache, which will minimize your load time and make your website a faster one. Although CDN is a good thing for website but if you are expecting high traffic on your website’s then CDN is a most wanted thing to speed up your website and entertain your visitors with no delay. There are several CDN networks available but most preferred plugins are Cloudflare or MaxCDN. 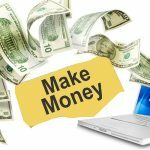 I personally tried MaxCDN and found it the best. Or you can go with any free or cheap solution if you can find any. Reduce number of posts on home page and use excerpts instead of showing full posts to optimize your home page. You can remove side bar’s contents, or can use less images. Keep clean your wordpress from in-active plugins, unapproved or spam comments, as these are taking space and increasing size of your database. Always preferred to use alternate to your big plugins such as Jetpack to Google Analytic. Because we always host several websites on a single server and trying to entertain visitors from our limited environment. In such way we have to reduce all possible load taking things. Jetpack is a most favorite plugin now a days but its a resource hunger too. 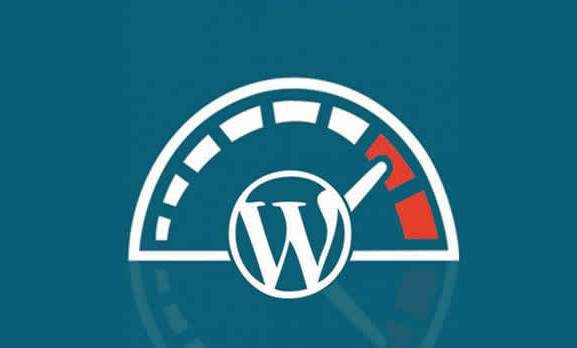 Keep your wordpress database optimized to speed up your website. At some stage when you have hundreds of blog posts with enriched media which also increasing load in your database, you need to optimize your DB preferably on monthly basis. 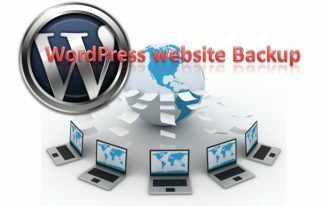 You can simply use the WP-Optimize plugin for this operation. Disable hot-linking and leeching of your content, it stop thieves to stop your precious bandwidth. At some stage your media cause slow speed issue for you. LazyLoad is the process of having only only the images above the fold load (i.e. only the images visible in the visitor’s browser window), then, when reader scrolls down, the other images begin to load, just before they come into view. This will not only speed you page loads, it can also save bandwidth by loading less data for users who don’t scroll all the way down on your pages. Hope you have noticed tons of monthly attempts on your xmlrpc.php file which is not actually a real traffic, these are fake bots attempting to hack your website. So you have to disable access to your xmlrpc.php file. 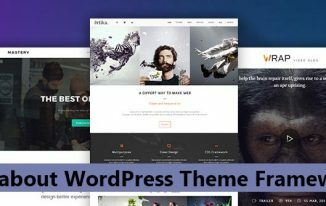 I am a Keen blogger, and loving the most used free CMS "Wordpress" that offers free tools for your website Ranking. The Way To Make Hyperlinks/Anchor at Weebly Website? To Become Professional Blogger insert you email and press subscribe button to get all wp blogging tips. © 2019 - A blog by Paraphrasing tools.